On Nov. 1st, Stock exchange giant Nasdaq Inc. released a paper announcing the intent to use the anti-fraud tools it’s developed for conventional exchanges to aid in stamping out crypto fraud. How can #cryptocurrency exchanges foster transparency and implement processes and technology that contribute to fair and orderly trading and investor protection? 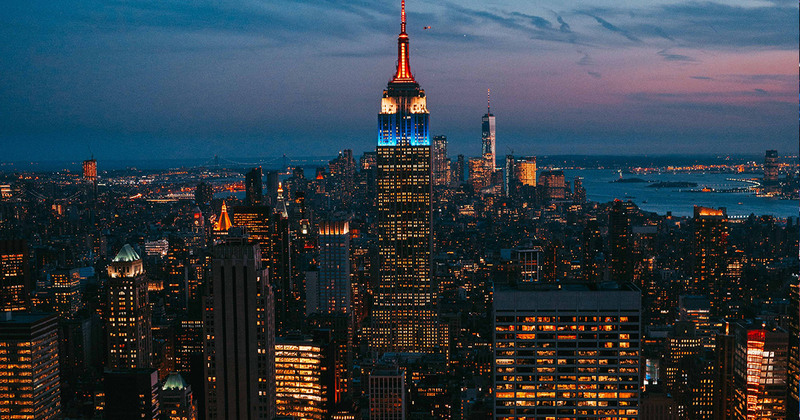 All of these have made headlines in the crypto-verse and contributed to the environment of leeriness that led to the New York attorney general’s Virtual Market Assets Integrity report and several state-level regulators creating Operation Cryptosweep. According to Bloomberg, some crypto companies are already approaching Nasdaq to license their market surveillance software, called Nasdaq SMARTS, for use in digital exchanges. The exchange claims its software can weed out bad actors through analysis of market data, combing through trades to try and determine a user’s intent through machine learning.